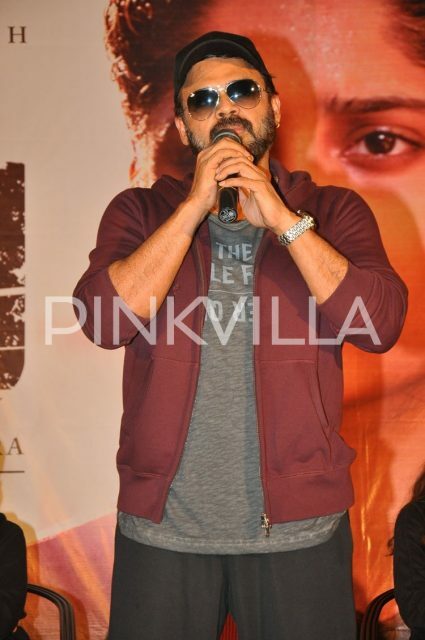 [description] => A happy crew of the film Guru gathered to celebrate the success of the film. Daggubati Venkatesh starrer Guru hit the screens worldwide on 31st March to a grand opening. 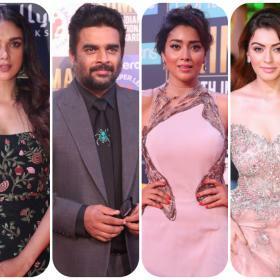 Remake of Hindi Blockbuster hit Saala Khadoos starring R Madhavan in the lead role, there were a lot of expectations on this film because of its offbeat story. 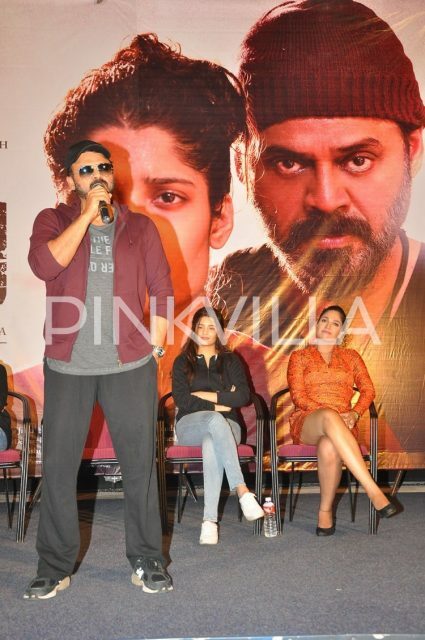 Venkatesh did not have a female lead to romance with. He did not have heavy fight sequences. He played the role of a boxer who was a failure in life. Yet, the audience embraced Guru with utmost love and made it a success. 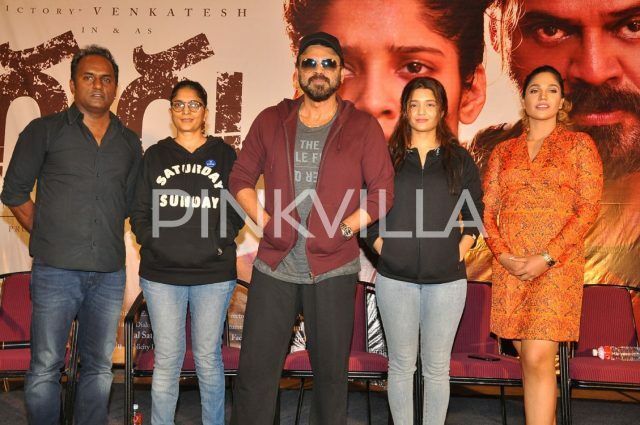 The cast and crew of the film including Venkatesh, Ritika Singh, Mumtaz Sorcar and director Sudha Kongara gathered to celebrate the success of the film. The glee on the faces of everyone showed the content feeling they had looking at the success of the film. Venkatesh put in a lot of efforts to get the right look for the film. Ritika Singh had to shoot for the same sequences all over again which she had already done twice – Hindi and Tamil versions. Yet, there was not an ounce of difference in her performance. Venkatesh was astonishing in the film and brought all his experience to the character he played. A happy crew of the film Guru gathered to celebrate the success of the film.